Year after year, 3D-printing technology is getting better. There are more products that can be printed and the machines have been refined to the point that many printed objects don’t look printed. 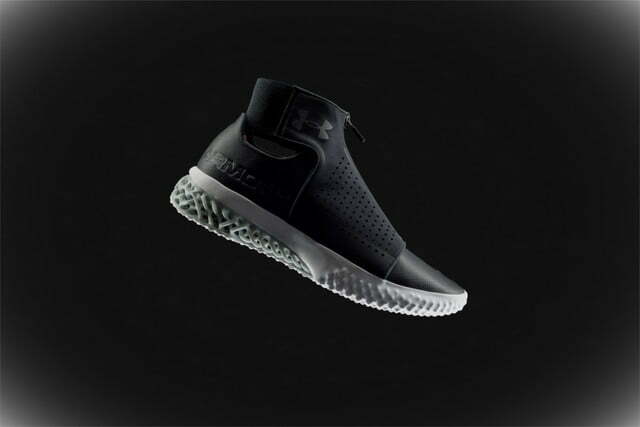 Shoes are the latest endeavor across the biggest names in athletics and Under Armour released its latest model. The ArchiTech Futurist is an updated version of the company’s ArchiTech running shoe it released in 2016. This time, the technology is back in a high-top variant. 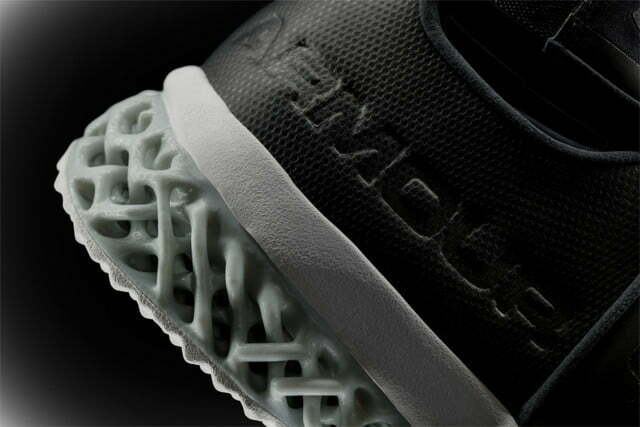 With a 3D-printed midsole made from a lattice network, this shoe offers plenty of stability and cushion. 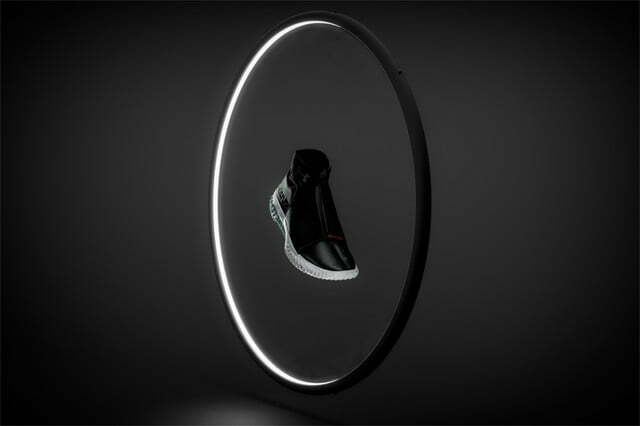 Those intertwined loops are what provide the shoe with its cushioning and support. Overtop that is a flat outsole that features different density foams for a smoother feel. What sets this shoe apart from last year’s model is how it fits. The Futurist uses a compression lace system with a neoprene shroud and a zipper. Just like a compression sleeve, it conforms to each user’s foot. This provides lockdown and support with a tailored and seamless fit. 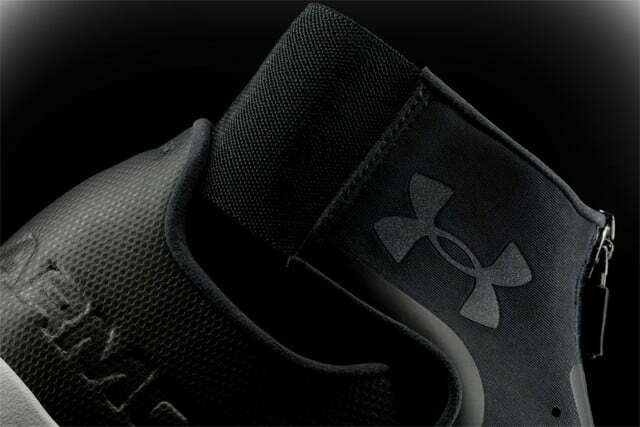 Additionally, the shoe takes advantage of Under Armour’s SpeedForm. This upper maintains the seamless look and locks the heel into the shoe. 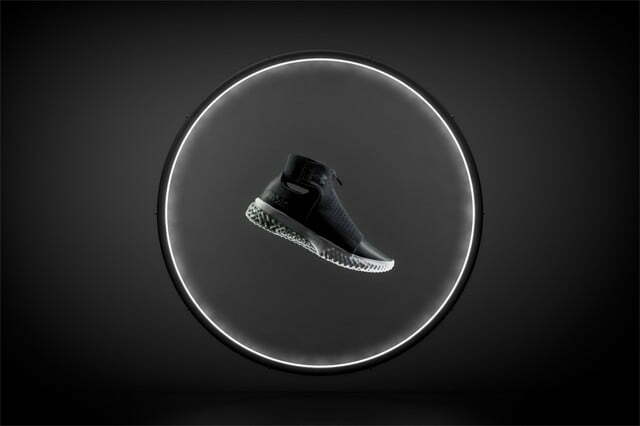 Whether the user is lifting, training, or running, the shoe will maintain a seamless fit with the heel. This is a shoe designed for superior fit and comfort with a modern silhouette. Due to the complexity of the tendrils, each shoe takes a full day of printing. 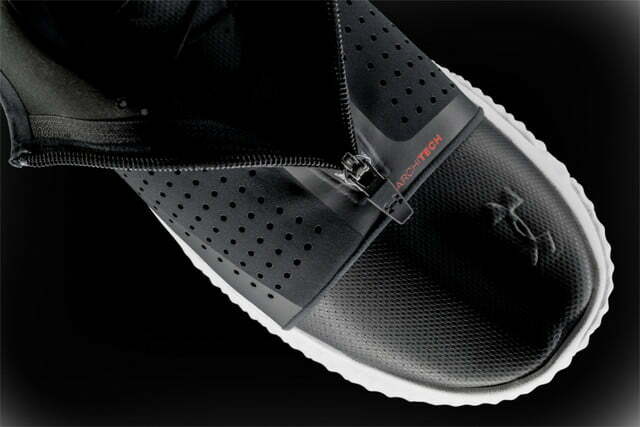 Just like the ArchiTech before it, the Futurist launched with a very limited release at a retail price of $300. While the shoe is currently sold out, those who are interested are encouraged to sign up for email notifications about availability.